Who wants to buy T.I. 's Ferrari???? 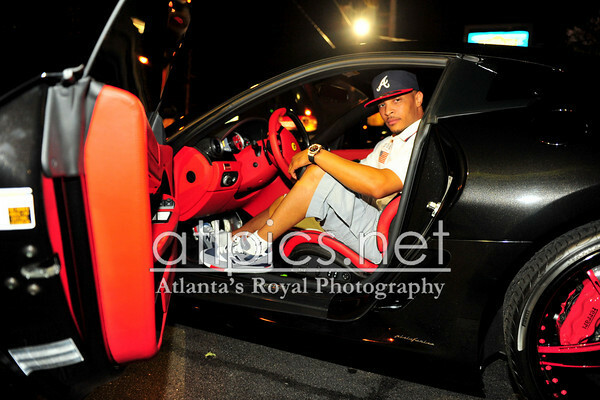 Frequent car collector and Atlanta rapper, T.I., decided to part ways with his 2008 gently used Ferrari. 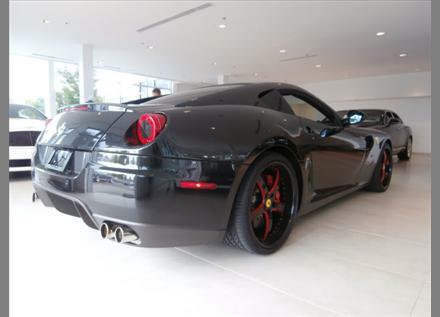 Clifford's Ferrari 599 GTB Fiorano has been one of his favorites, but after adding more and more to his collection, when you love something you just gotta let it go. So that's what T.I. decided to do. 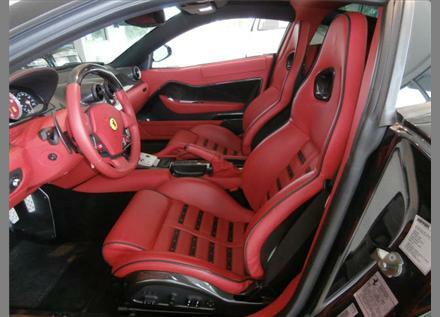 According to DuPont Registry, "The Ferrari 599 GTB Fiorano borrows its name from the test track where Ferrari tests both its road cars and Formula 1 racers, and it's designed to bring F1 to the streets. 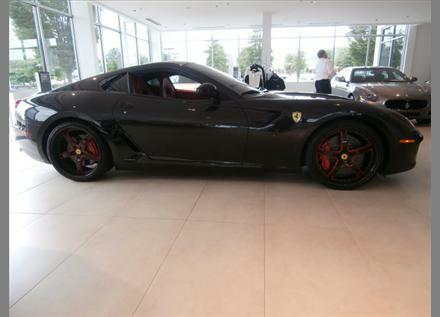 Ferrari calls the 599 GTB Fiorano a front-mid-engine design, meaning the engine is mounted farther back in the chassis than in a pure front-engine car. Still, the engine is accessed from a front hood. 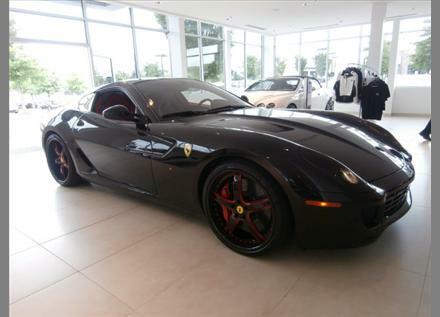 The power plant is a 65-degree V-12 that's 5.99 liters (hence the car's 599 name) that makes 448 pounds-feet of torque at 5,600 rpm. It's limited to a maximum of 8,400 rpm. The power is routed through a six-speed gearbox. The shift patterns can be changed to better meet slippery or dry conditions." 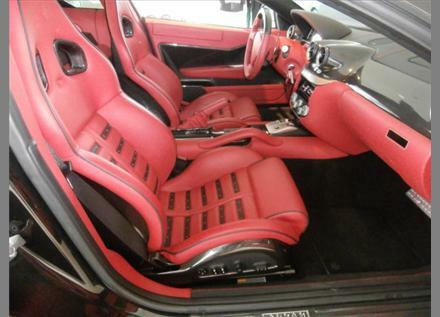 Now, as you can see, the customizations include an Alpine system, red interior with black accents, carbon fiber trim, aftermarket wheels (could be Forgiano), and more. The quality of the photos doesn't nearly match the quality of the car, so check them out below. P.S. And this could be yours for the low, low price of $230,000. And if your car cost more than the value of your house, then you need to get your priorities in life together. 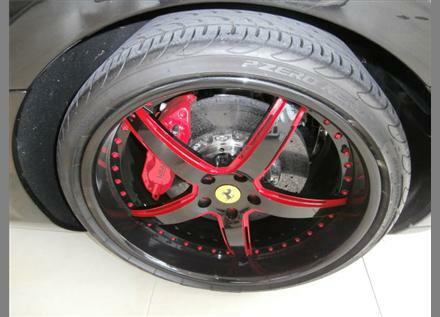 Categories: aftermarket parts, exotic, Ferrari, fully customized, Grand Hustle Records, T.I. 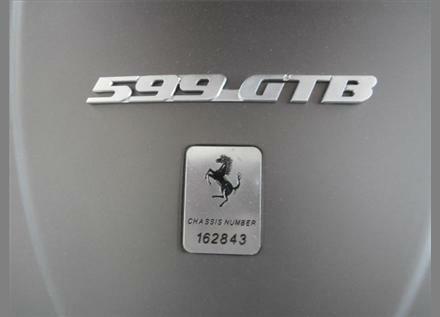 What can we expect from a Ferrari? It would take me decades of working odd jobs to buy that baby. 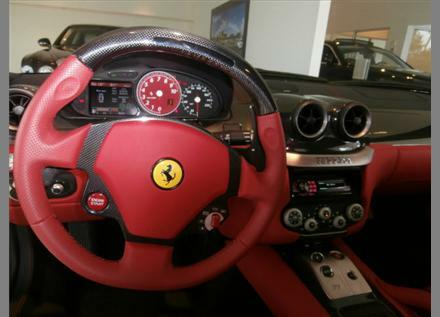 But if we look at it from a collector’s perspective, we’ll know that a Ferrari’s price is tantamount to the top-of-the-line technology and sleek engineering behind it.